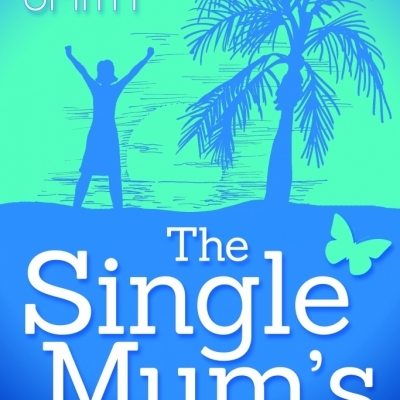 How do you know who is the right person to talk to, at the right time? This Divorce Travel Guide takes you step by step through the emotional, financial and dispute resolution options, linking you directly with the right people to talk to, at the right time. 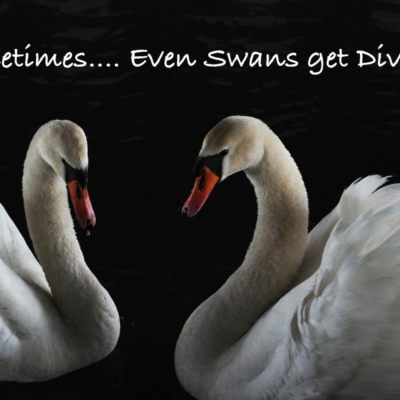 The Divorce Organiser allows you to easily keep track of conversations, intentions and helps to keep you in control of your separation/divorce. 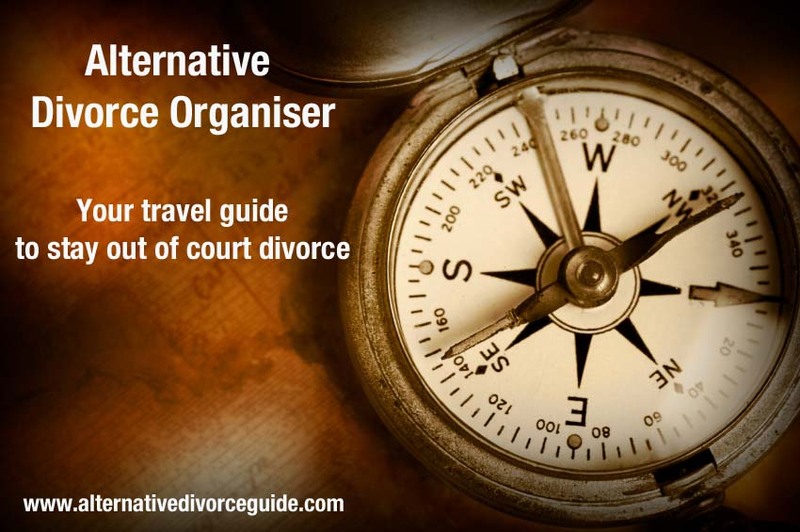 The Travel Guide and the Organiser are unique in that they can be used online to instantly connect you with dispute resolution lawyers, financial and wellbeing experts, and the Organiser can be used online (for cutting and pasting info) or printed off as a hard copy. 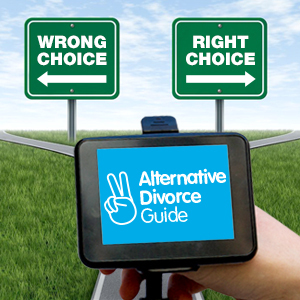 Not a book telling you what to do – but instead, two online resources that help you to stay in control of your own divorce. 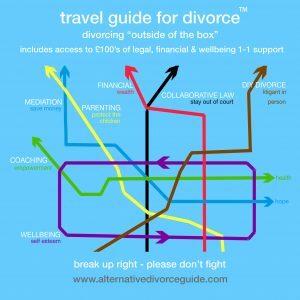 The pdf downloadable Divorce Travel Guide takes you step by step through the emotional, financial and dispute resolution options, linking you directly with the right people to talk to, at the right time. 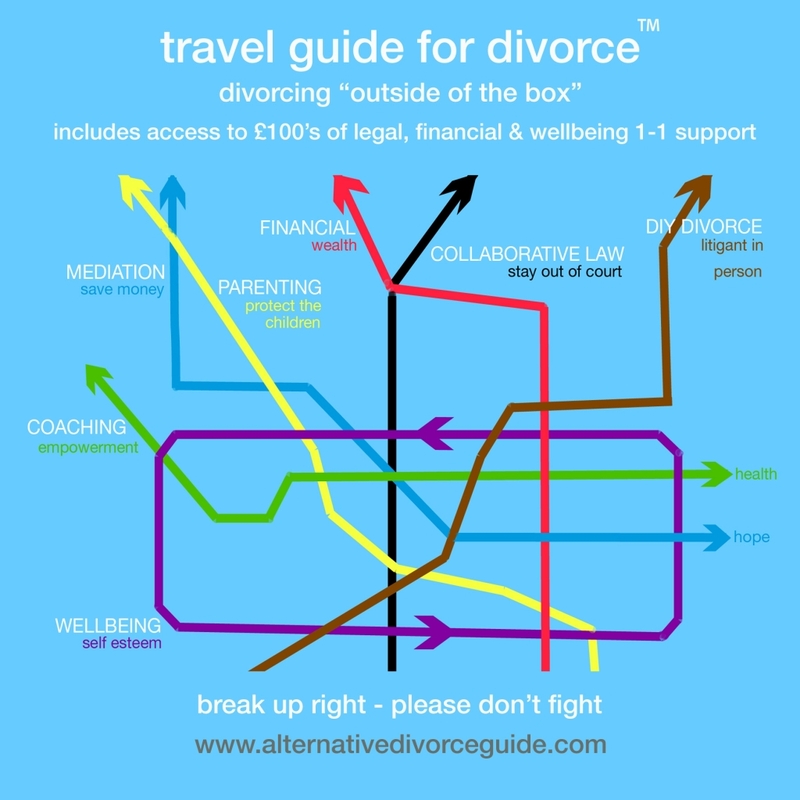 A selected group of top experts in law, finance and wellbeing – who all offer no obligation, cost-free initial conversations about how they can help you to help yourself, are linked to directly from the pdf Travel Guide so you can easily click the links to view who you want to make contact with. 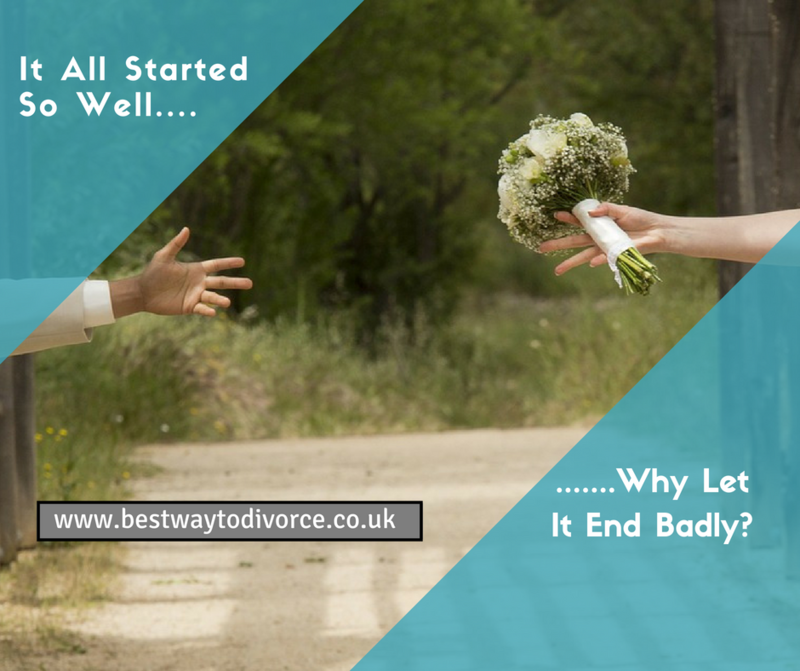 Many of the experts include videos providing free and valuable information. 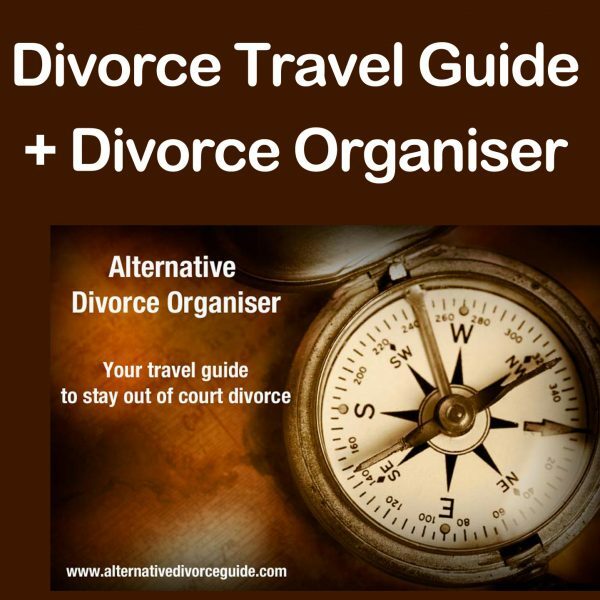 The Divorce Organiser is in Word format so that you can simply cut and paste contact information from the experts you are linked to from the Travel Guide, and pop them into your Organiser, which includes both an Address Book and an Organiser where you can keep a record of conversations and make notes about future actions. The Organiser can also be printed out so you have a hard copy to write in. 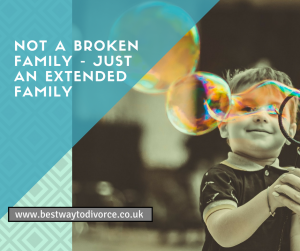 For couples who are not legally married, these resources are equally valuable as a way to find an amicable process of separation.